Europe has come a long way in the last six years. It has weathered a major recession, a short recovery, and then a sovereign debt crisis, but the good news is that Europe is now in recovery mode albeit a patchy one. Who would have thought even a year ago that Ireland and Portugal would have exited their respective bailouts, or that Greece would be back in the bond markets? While Europe is not yet completely out of the woods, things are nonetheless looking up. Who hasn’t heard about fabulous Puerto Banus – one of the largest entertainment centres in Europe with at least 5 million annual visitors? 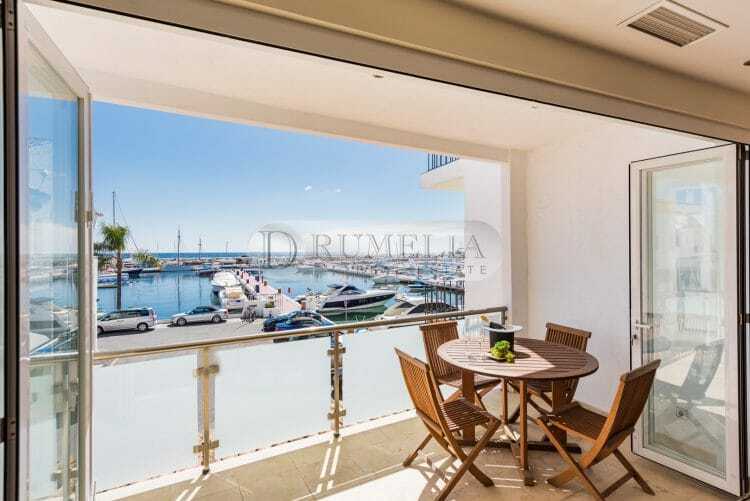 This lively white marina with beautiful yachts belonging to the world’s wealthiest people, and its unforgettable nightlife frequented by international celebrities, is designed in Andalusian style. 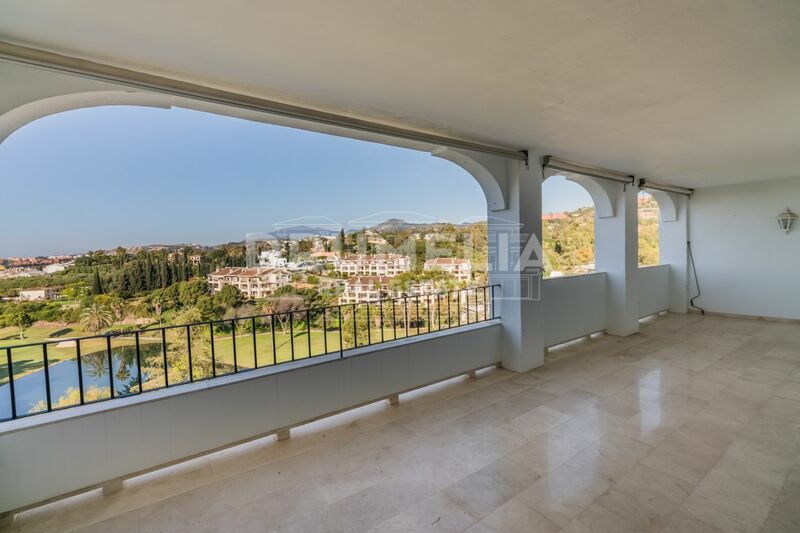 Sierra Blanca is definitely one of the most prestigious areas on the Costa del Sol. 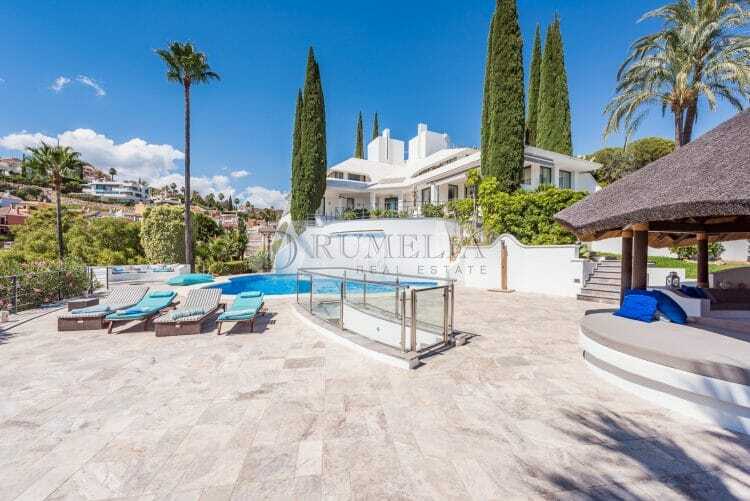 Families and individuals who wish to live in an elegant and secure residential area in the heart of Marbella, will probably search for a property here. 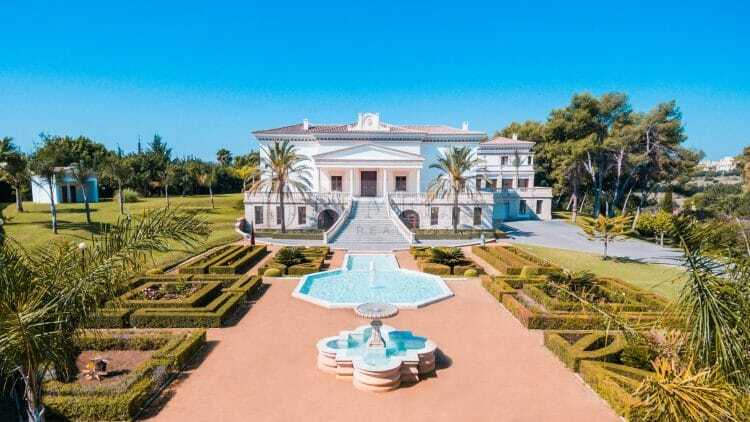 Families and individuals which prefer to live in big mansions set in large private grounds, surrounded with the beauty of protected nature, will probably search for a property in the community of La Zagaleta. 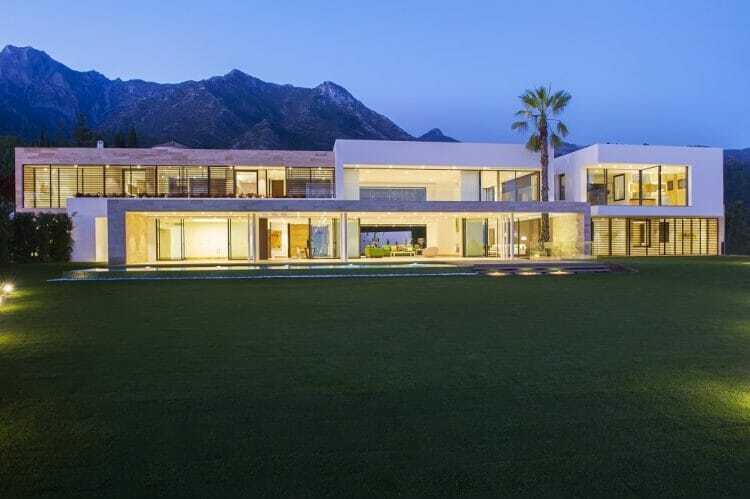 An international jet-set community began to build luxurious summer homes in the 1950s and 60s here, on the coastal strip between Puerto Banús and Marbella, and its glamour and beauty has made Marbella a famous name the world over. 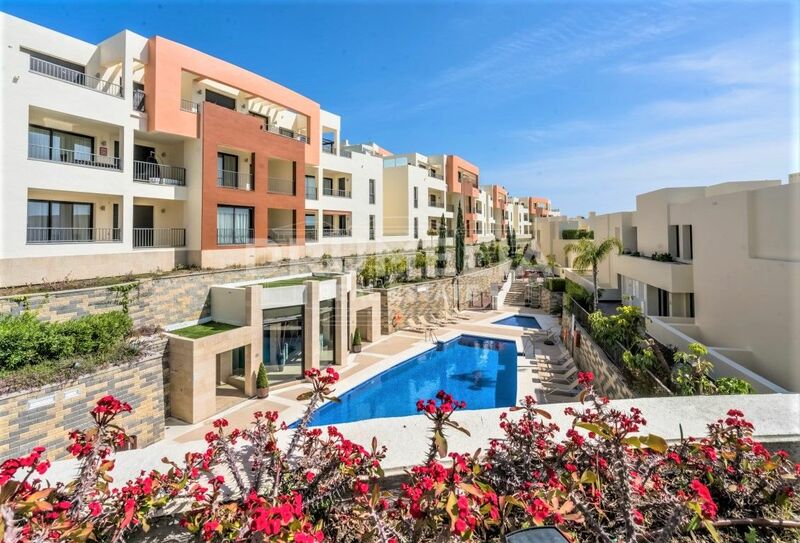 There is no better place than stylish and fun loving Spain to spend the Holiday Season. Some British writer once named it ´an escape to freshness from the dull uniformity´. Isn’t it exactly what we are looking for?